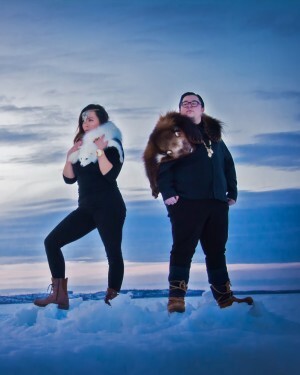 Rhonda Head is from the Opaskwayak Cree Nation, Manitoba. 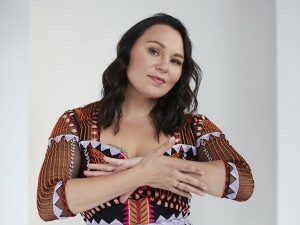 Rhonda recently performed the first song 500 Years which she wrote and composed with the Winnipeg Symphony Orchestra at the Indigenous Sounds concert at Club Regent Event Centre on June 22. She also performed with the Flin Flon Choir at Carnegie Hall in New York City with the Distinguished International Choirs in New York in early June. Rhonda is currently working on her 3rd CD which should be released late this fall.